There comes a point every man’s life when it’s time to take off your timepiece, place it in its watchwinder box, uncork a rather nice drop, put your feet up, relax and forget about all of life’s stresses and strains. There’s just one thing missing from this picture: A decanter which will allow your carefully chosen tipple to breathe in style. 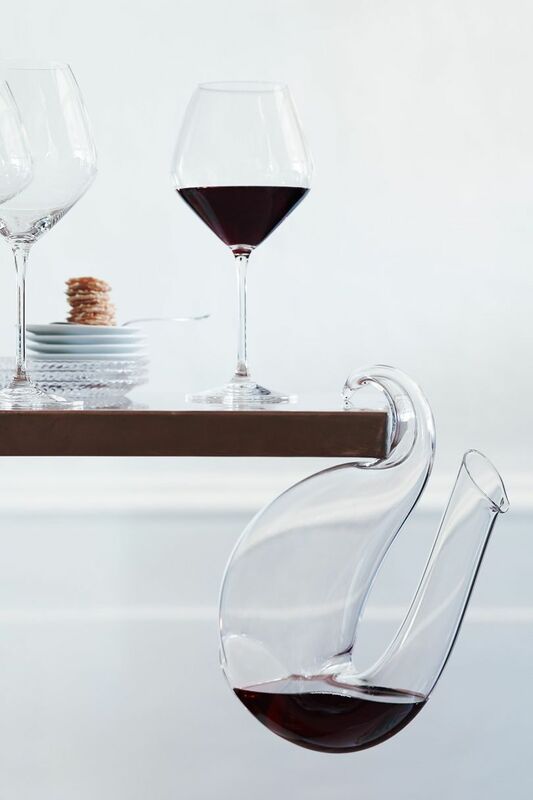 This elegant and versatile decanter can either stand on the table or hang securely from it, perfect for enjoying a stylish drop al fresco or hanging your vin rouge from shelving, safely away from clumsy arms. For true technology lovers and wine fans, the iSommelier takes decanting to an entirely new level. 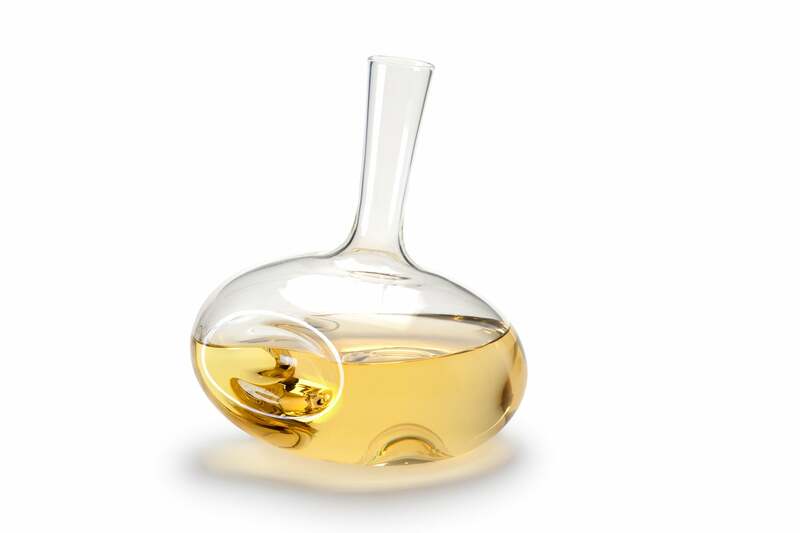 By filtering ambient air of impurities and aereating wine with purified, highly concentrated oxygen, this Smart Decanter seriously enhances flavour and aromas. It even comes with a handy app. For something more traditional, this flawlessly crafted lead crystal decanter, with its rosewood and crystal stopper, inlaid with an engravable sterling silver plaque offers an indisputable taste of luxury. 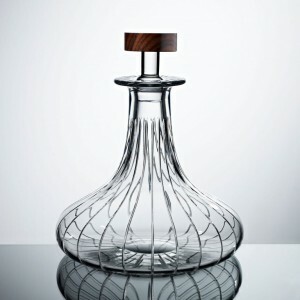 Hand blown from Borosilicate glass in the UK, this desirable decanter is made in limited batches of 20, released just four times a year. Prefer your wine with a drop of whimsy? 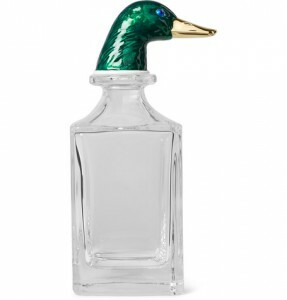 This decanter more than delivers, featuring an enamelled mallard atop its exquisitely blown-glass body. 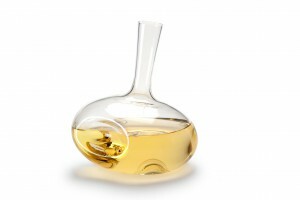 Do you decant your wine? How do you find the perfect bottle which deserves luxurious breathing? Share your tips and picks with other readers below.